Their journey began in 1996, while examining ways to help newborns in respiratory distress, the duo discovered that using a motorized platform to repetitively move the body in a head-to-foot direction increases nitric oxide, which in turn, helps with circulation and organ blood flow. After more than 20 years of studying basic and clinical research on the benefits of simulating this movement, the Gentle Jogger was born. Learn more about how the Gentle Jogger works! Dr. Sackner has an extensive and diverse background in the field of medicine. He served as the Chief Executive Officer of Non-Invasive Monitoring Systems Inc. from 1989 to 2002. He served as Director of Medical Services of Mount Sinai in Miami Beach, Florida. 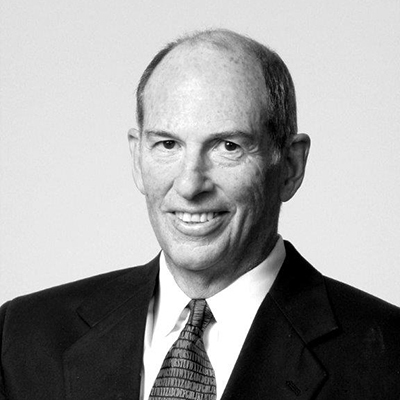 Dr. Sackner served as the Chairman of the Pulmonary Disease Subspecialty Examining Board of the American Board of Internal Medicine from 1977 to 1980. In 2007, he was awarded an Honorary M.D. by the University of Zurich. He holds 37 United States Patents and has authored 249 scientific papers and four books. 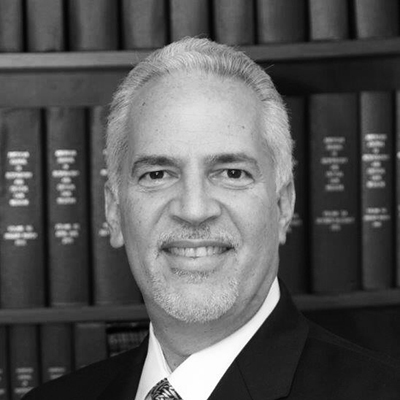 Dr. Adams has dedicated his medical career to Neonatology and serves currently as the Chief/Director of Neonatology at Mount Sinai Medical Center in Miami. Dr. Adams served as a board member of the American Lung Association, and Perinatal Network/Healthy Start Coalition. He currently holds several positions on the board of the American Heart Association and Co-Chairs the Peer Review. He has written 72 scientific papers.